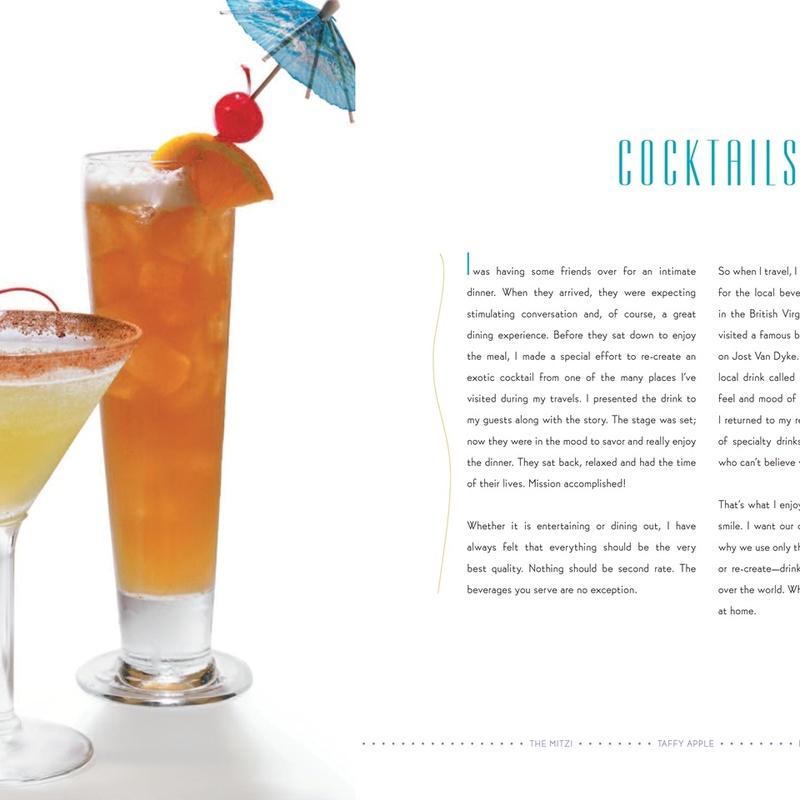 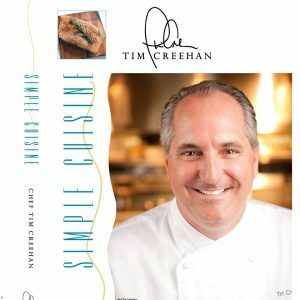 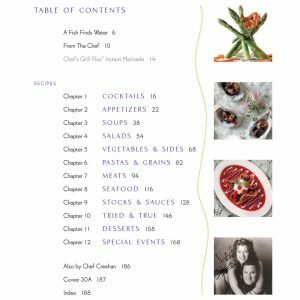 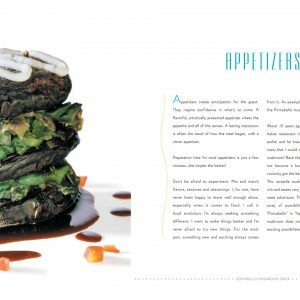 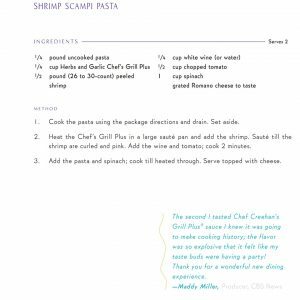 Simple Cuisine is a hardbound collection of the award-winning recipes of world-renowned Chef Tim Creehan, owner of Cuvee 30A in Florida. This cookbook features 200 of Tim’s favorite recipes focusing on his ideology that “Simple is best”. 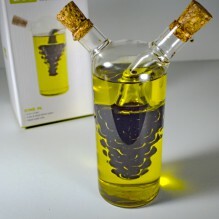 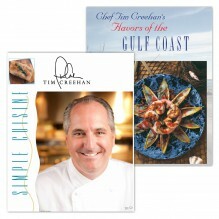 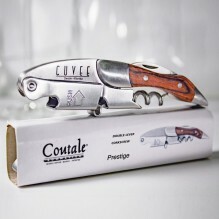 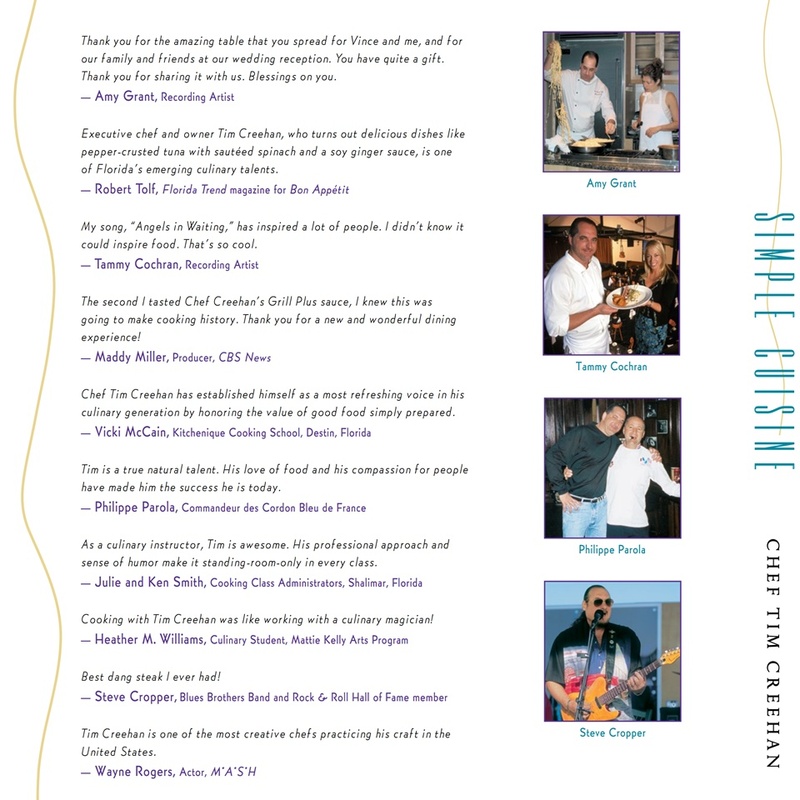 Tim Creehan has published two cookbooks over the course of his career. 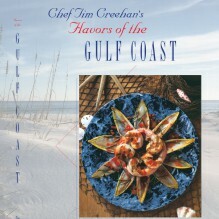 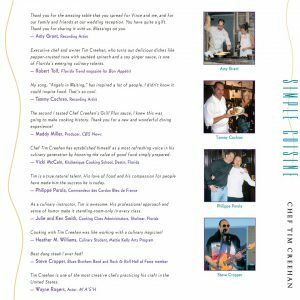 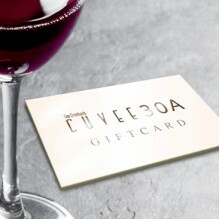 Many of the recipes for delicious dishes served at Cuvee 30A can be found in one of these cookbooks.